Aged! | 52 Week Photo Challenge with Some Pretty Creative Themes! 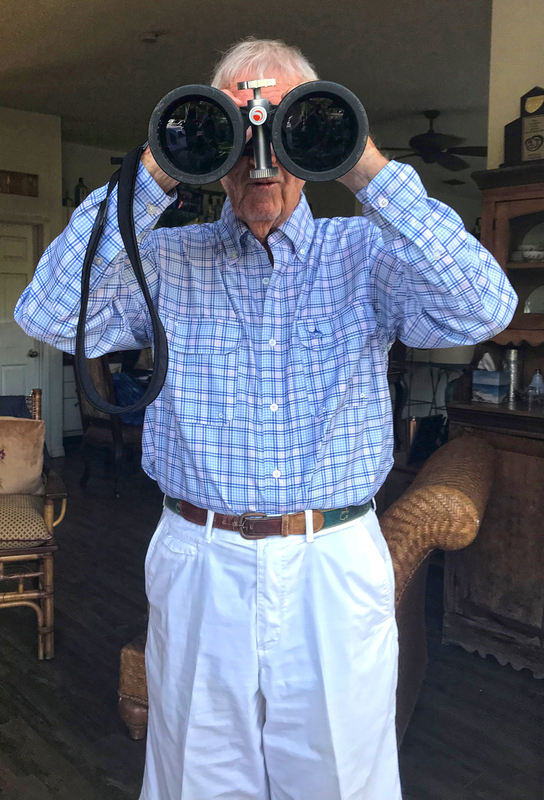 He was celebrating his son’s birthday and picked these over-sized binoculars up pretending he couldn’t see. Just cracked me right up for this particular theme people!!! !